FMI, call 364.3790, or visit trailsgolf.com to find more information on memberships ranging from Family Golf, Individual, Junior Executive, Senior and Junior (under 18). 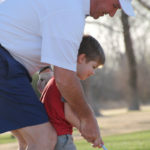 At the Trails Golf Club, you’ll find a healthy mix of longtime members, recently retired OU alumni and young families alongside the youngest athletes just cutting their teeth on the sport. 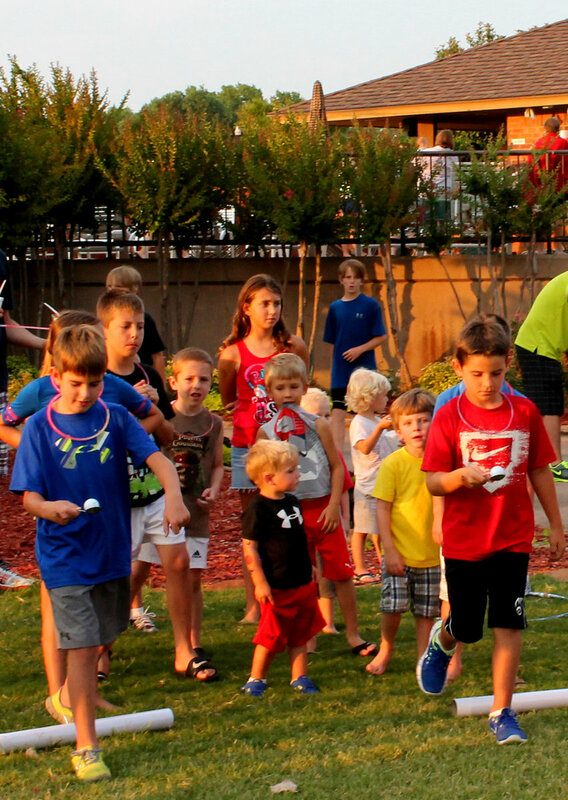 No matter their background or skill level, they combine to create a unique membership community at this 18-hole championship course in Norman. That’s what makes this club special, according to Jim and Kathy Hess, who bought the Trails with real estate partners Darlene and Charlie Bowline in 2003. Everyone on staff works together to maintain the club’s all-are-welcome atmosphere. 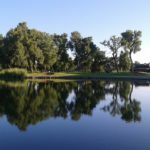 The club employs professionals committed to the business of golf, like Head PGA Golf Professional Alan Hager and Golf Course Superintendent Chris Randolph. 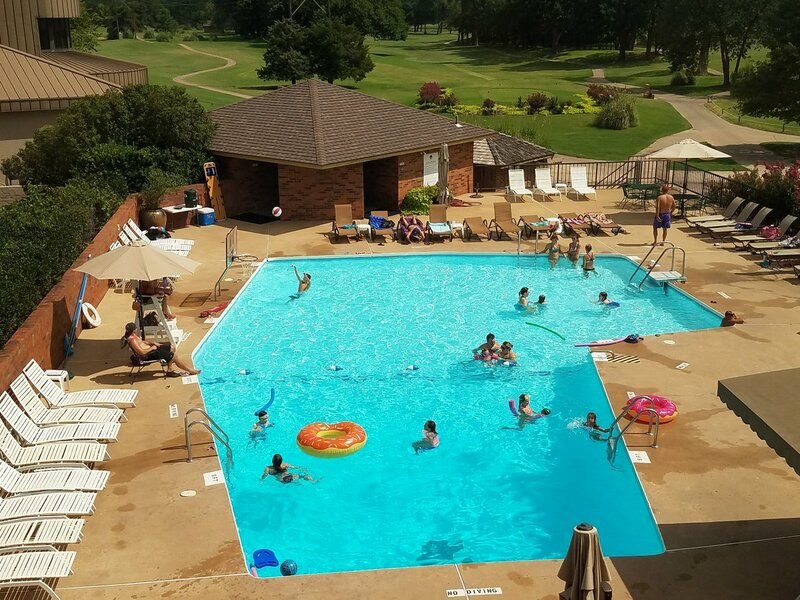 The year-round service staff is bolstered by OU students on summer break during the busy golf season and it’s easy to find a friendly face at the Trails Bar & Grill or the Golf Shop. 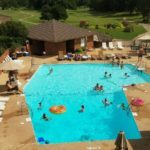 The 25-yard swimming pool that’s open from Memorial Day through Labor Day is staffed and managed daily by the Cleveland County YMCA. “And we don’t go by member numbers; our staff learns names,” Kathy added. 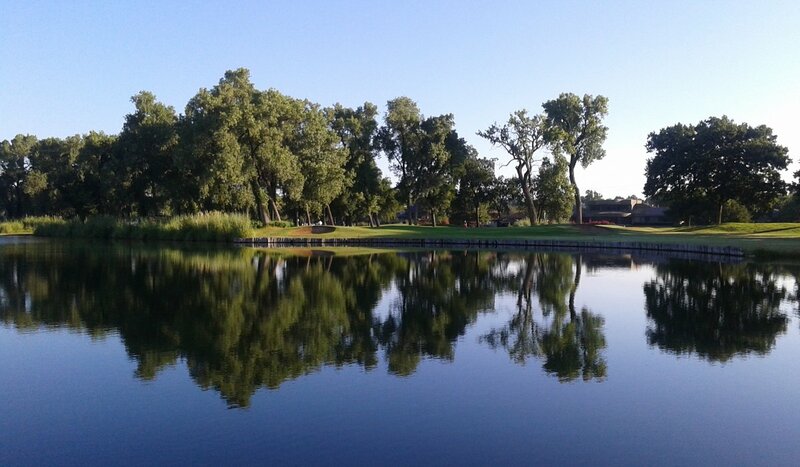 The club also features beautiful tree-lined fairways and a newly remodeled contemporary clubhouse. In addition to the full-service bar and grill, the clubhouse features a men’s locker room with card tables and a vented smoking area for cigar-lovers, a ladies’ locker room, administrative offices and a golf shop. 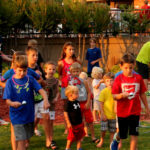 Social opportunities abound for the whole family, including couples tournaments and numerous charity tournaments; recurring themed dinners like pasta, steak, Thai and family chicken nights; and movie nights on the driving range. The Hesses’ connection with the Trails Golf Club started long before they bought the property in 2003. Jim, a lifelong golfer, worked as the golf professional and general manager at the Trails in the mid-’80s before moving on to corporate golf management with Colbert Golf (Las Vegas), then serving as vice president of Golf Enterprises (Dallas) and finally as regional director with American Golf (Santa Monica, California). When the opportunity arose to come back to Norman and have a hand in shaping the Trails, he and Kathy both knew they couldn’t pass it up. Kathy now serves as membership director while Jim wears the hat of owner and general manager, in addition to others. The variety in job responsibilities keeps every day interesting, he said. 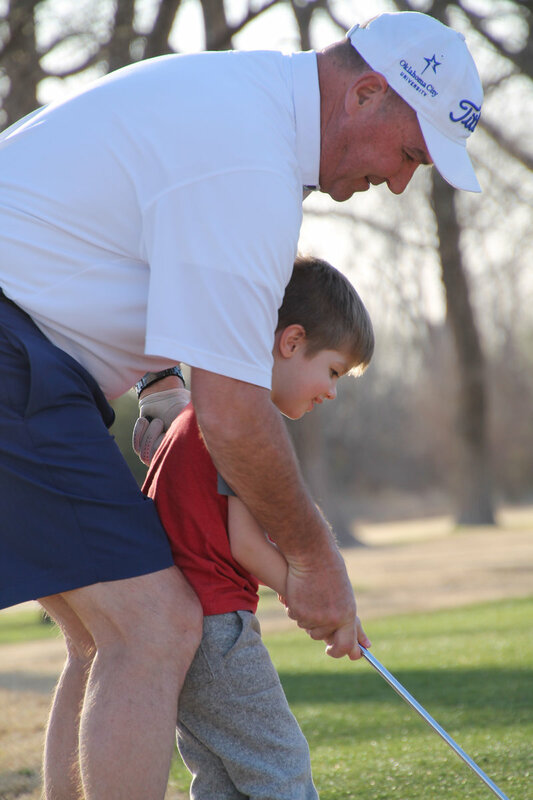 Jim’s brother-in-law and PGA Tour professional, Jim Colbert, provided the inspiration to begin playing golf and finally to consider the golf business as a profession. Jim has been a member of the PGA of America for more than 40 years and traveled the country managing company-owned golf properties from Florida to Washington state. The golf fanatic said he wouldn’t be where he is without the golf and business guidance of fellow PGA professionals OU Golf Coach Jim Awtrey, who later offered Jim his first position as a head golf professional; Robert O. Smith, who went on to become an LPGA rules official; and Alsie Hyden, who continues to influence OKC public golf at Lake Hefner Golf Course.